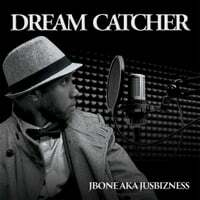 JBONE AKA JUSBIZNESS | www.griphop.com | Store : Hot Single! This R&B/Hip-Hop International hit is a must for all people who love to dance! We love CD Baby, Buy it from here.